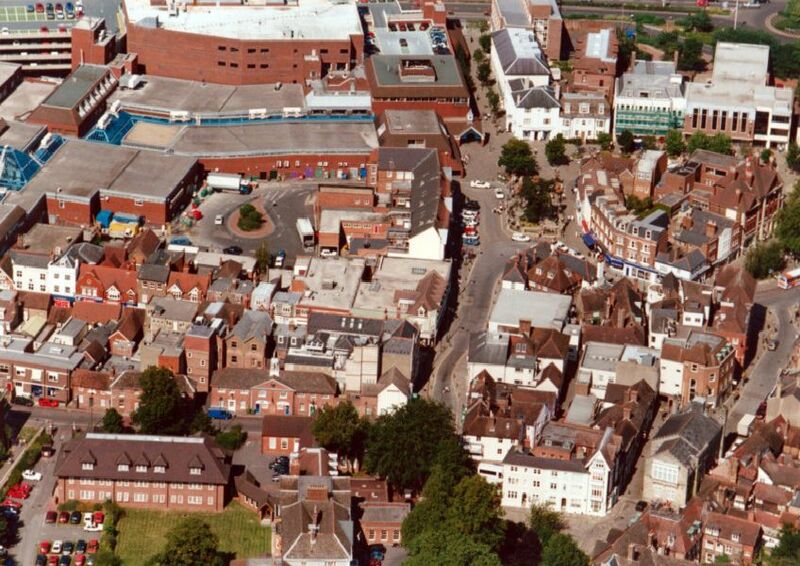 Here are a selection of aerial photos of Horsham from around 2001. The town has seen quite a few changes since then but most of the town’s landmarks are clearly visible. Watch out for more nostalgia galleries on our website.